Adam is a journalist and writes regularly for the travel section of the Sunday Telegraph. He has also written two guide books about France. 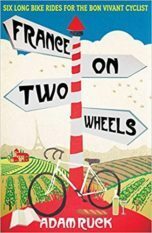 His third book, France On Two Wheels: Six Long Bike Rides for the Bon Vivant Cyclist is a charming account of a series of bike rides through France. Each ride takes 5 to 10 days, at a rate of about 100 km a day, and is interrupted by digressions to focus on subjects of interest – a battle, a cheese, a crime, a monument – and, more importantly, each days ends with a gastronomic feast. 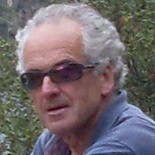 Short Books published the book in February 2012.